Four years is an awfully long time to be battling a deadly disease and I’m sure if you find your way through it and to the other side you’re probably going to choose to live your life a bit differently. 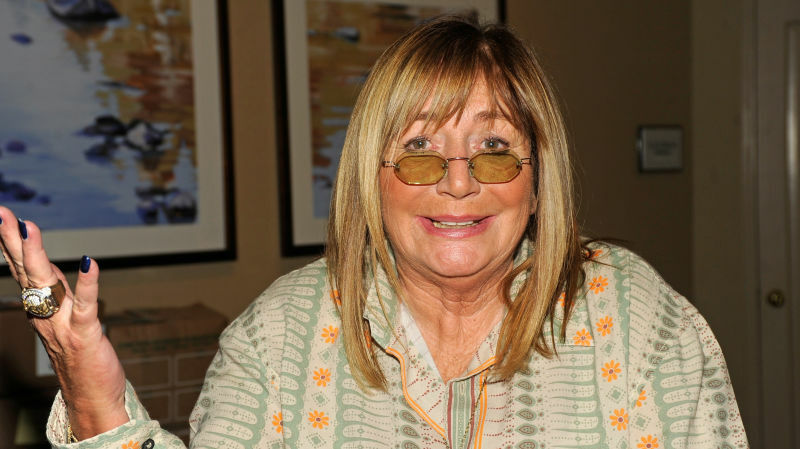 That seems to definitely be the case for Penny Marshall who after being diagnosed with a brain tumor then suffered through liver cancer. According to the Jan. 27th print edition of The National Enquirer after her 70th birthday, last October Penny was given the news that she had beaten the killer disease and she almost immediately decided to live the rest of her life out in the open. She has had a longtime girlfriend that hails from a major Hollywood family and Penny no longer cares about being judged. Ironically, her gal pal has wanted to come out as a couple for years, so this change in Penny is certainly a welcome one. Look for Penny to start to live a more honest lifestyle in the coming year, perhaps even with a red carpet appearance with her girlfriend! Speaking of cancer, it seems that another Hollywood player has had issues of their own. Lisa Marie Presley has been going through some serious throat issues leaving doctors to test for many things including cancer. Obviously not only is that a frightening thing but it could leave her singing career completely finished.